Our waterfront wedding venue is situated on a lakeside area constructed specifically to give our wedding attendants access to the stunning scenery that makes up our woodland grounds. An outdoor wedding on a picturesque waterfront is the perfect way to make sure your wedding venue looks as amazing as you do and ‘wows’ your guests. Planning your waterfront wedding with Moddershall Oaks means a guided experience aided by the expertise of our own Events Coordinator. 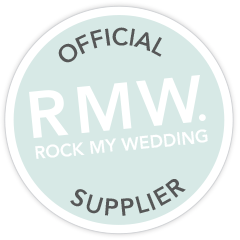 With our help, you’ll be sure to enjoy the wedding of your dreams. If you’d like to get to know our waterfront wedding venue better, we offer regular Wedding Open Days where you can see our grounds and venue for yourself. 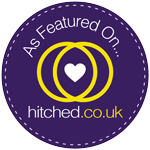 You can find out more and talk to us directly by making a wedding enquiry.